Just as the telegraph made it possible to wire money more than one hundred years ago, computers and telephones make it possible today. The telecommunications and banking industries are distinctly separate, yet deeply intertwined. While it’s thoroughly modern to have mobile wallets and banking apps on your smartphone, our ancestors relied on early telecom pioneers to access money too. Before the industrial era and globalization, “electric money” didn’t exist. If you needed to pay someone and you had the means to do so, you either paid them in cash (or goods, if bartering, which was common) or you wrote a check. Checks back then worked in a similar fashion as they do today, only they took a lot longer to clear. For example, messengers were used to transport the physical checks from the different banks involved. Clearinghouses were eventually created to streamline this process. The arrival of the telegraph eventually ushered in a new way to transfer money, wire transfer. Western Union sent the first wire transfer of money in 1871. This involved a person going to a local Western Union telegraph station and providing the money to be transferred. The telegraph operator would then send a telegraph to the receiving Western Union station with the instructions to pay the recipient. The service was well received with more than $2.5 million in wire transfers taking place each year as of 1877. Western Union wire transfers still exist, though the medium used to “wire” the money has shifted away from telegraphs. Electronic fund transfers, or EFT, use computers and electronics technology to transfer money. The first ATM, known as “The Cash Machine,” arrived in 1967 at Barclays Bank of London. Other common forms of EFT include direct deposit, pay-by-phone systems where you initiate payments by calling into your bank and providing instructions, online banking, and eChecks. While mobile payments such as Apple Pay are relatively new and have yet to take off in the United States, mobile payments have had a huge impact internationally. For example, M-Pesa (in Swahili, pesa means money) was launched in Kenya, Africa in 2007 as a way for users to text small payments to one another. In 2016, more than six billion transactions were conducted over M-Pesa. 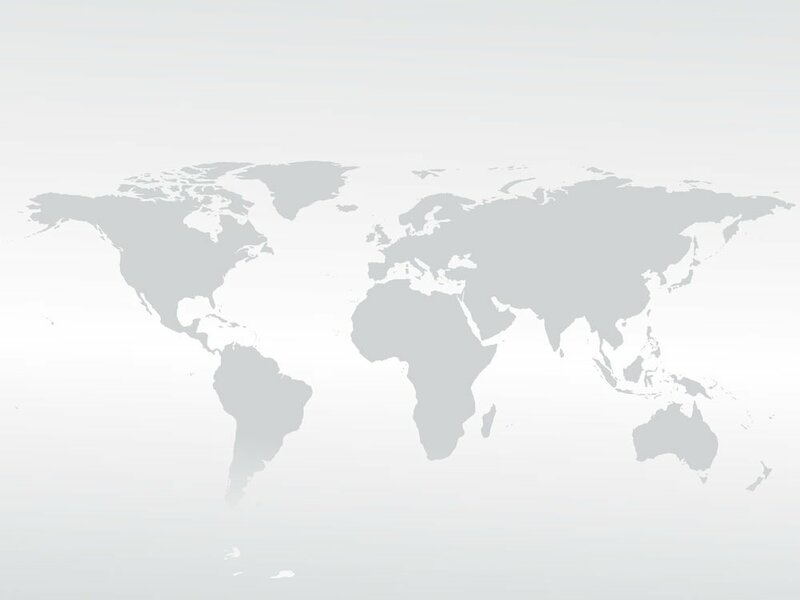 Today, there are more than 30 million users in 10 countries around the world (Kenya, Ghana, India, Mozambique, Tanzania, Lesotho, DRC, Albania, Egypt, and Romania). In addition to helping people in rural areas manage their money, M-Pesa is credited with helping small businesses and reducing poverty. Today, it’s no longer necessary to travel to a telegraph station or bank (or mail a check) in order to send money around the world. Just as the telegraph made it possible to wire money more than one hundred years ago, computers and telephones make it possible today. “NOVA – Official Website | The History of Money.” n.d. Accessed December 8, 2017. http://www.pbs.org/wgbh/nova/ancient/history-money.html. “The Brief History of Checking (Using Checks as For Money) – Personal Finance Made Easy – Banking, Loans, Credit Card Advice | Echeck.org.” n.d. Accessed December 8, 2017. http://echeck.org/the-brief-history-of-checking-using-checks-as-for-money/. “The History of Money and Payments around the World | Finder.” n.d. Accessed December 8, 2017. https://www.finder.com/history-of-money. 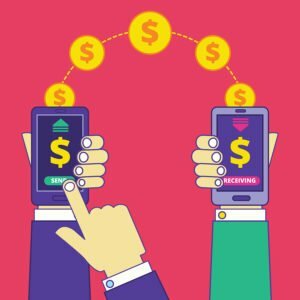 “The History of Money Transfers | CoinPip Blog.” n.d. Accessed December 8, 2017. http://blog.coinpip.com/money-transfer-history/.